US President Donald Trump has made a decision about the 2015 nuclear agreement with Iran, but said he will not make it public just yet. US Ambassador to the UN Nikki Haley said that Trump's harsh UN speech does not mean Washington plans to exit the deal. Trump’s words were "not a clear signal that he wants to withdraw, but it is a clear signal he is not happy with the deal, and that the United States is not safer because of it,” Ambassador Nikki Haley told CBS on Wednesday. Trump has made a decision on whether to end the Iran nuclear deal, but declined to make the decision public just yet, Reuters reported. 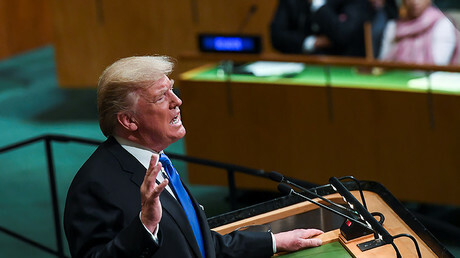 In his maiden speech to the United Nations on Tuesday Donald Trump called the agreement “one of the worst and most one-sided transactions” in US history. 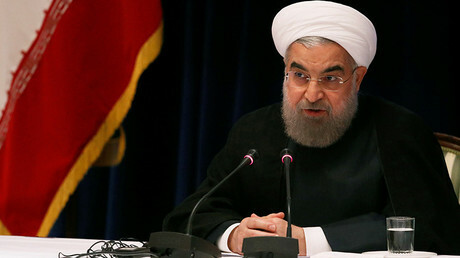 Iranian President Hassan Rouhani said that abandoning the nuclear treaty would come at a “high cost” to Washington. Officially known as the Joint Comprehensive Plan of Action (JCPOA) the July 2015 agreement between Tehran and six leading international powers stipulates only that the Islamic Republic limit its nuclear program for fifteen years, in exchange for a relaxation of pre-existing sanctions. But earlier this year, the US moved the goalposts when Congress introduced legislation that would require Iran to limit other activities. These activities, such as missile testing, are not covered by the agreement, but the US has made this a condition of its continued involvement. 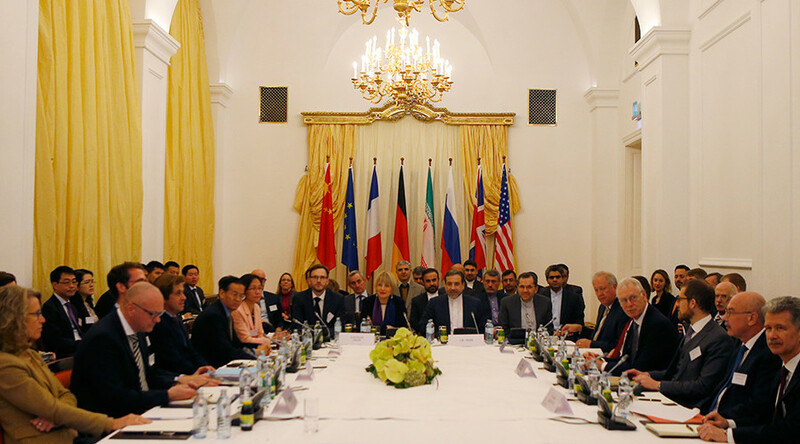 Tehran has repeatedly said that the existing terms of the JCPOA are non-negotiable. Other signatories to the landmark agreement that looked to end a decades-long standoff between Iran and the West have not supported Trump’s harsh stance. “Renouncing [the JCPOA] would be a grave error, not respecting it would be irresponsible, because it is a good accord that is essential to peace at a time where the risk of an infernal conflagration cannot be excluded,” said French President Emmanuel Macron in his own address to the United Nations General Assembly. In a German government briefing in Berlin on Wednesday, a German official said that the country was "not interested" in reviewing the terms of the agreement, which it regards as "an effective instrument in stopping a nuclear arms race." "The deal is too big a success to place at risk," said deputy government spokesperson Georg Streiter. EU foreign policy chief Federica Mogherini reinforced the bloc’s view on the deal.